I love finding positive news about Tijuana! The news about this border city just keeps getting better. I think TJ gets a bad rap, because of the past. It takes time for perception to change, even if the city is on an upward swing. An article titled, The Rebirth of Tijuana appeared in The New York Times Opinion section on Sunday. Author Sam Quinones writes a realistic view of Tijuana. Quinones believes part of the appeal of Tijuana, and part of what makes it a special place is how far it is from Mexico City. 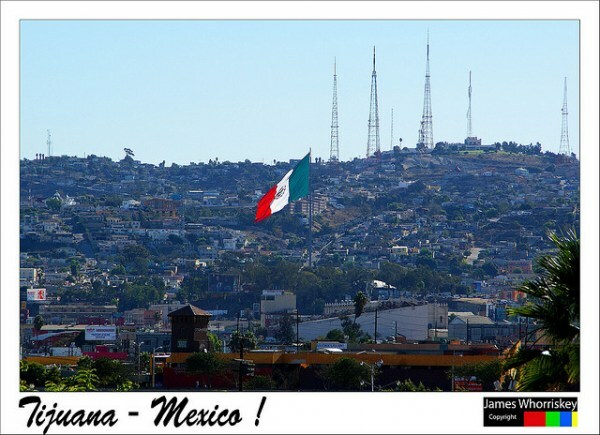 Tijuana is the furthest city in Mexico from Mexico City. Since we lived in Mexico City, it’s an interesting take on the power and influence that the capital city has over the nation and it’s people. 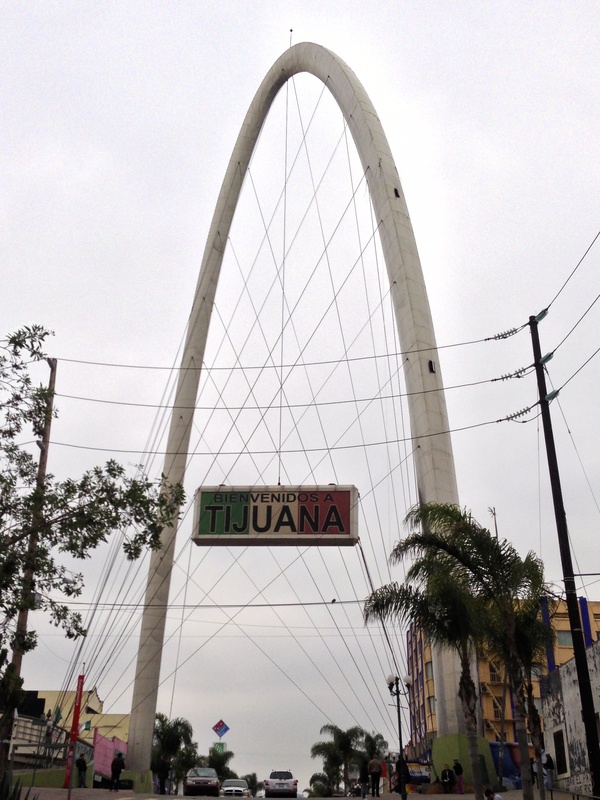 Tijuana has survived much of its troublesome past and its beginning to thrive as it makes some positive strides forward. We pray that the gospel will further invade this border town and that they will truly draw near to God! O Lord, hear our prayer!